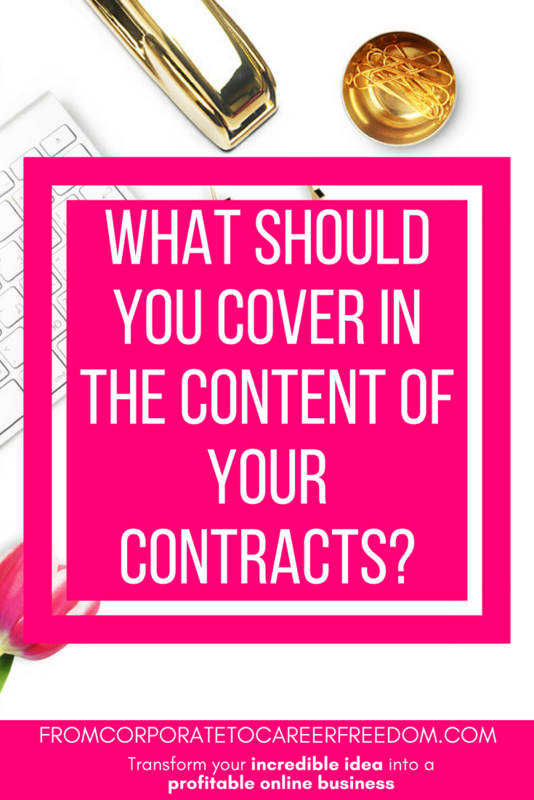 What Should You Cover In The Content Of Your Contracts? 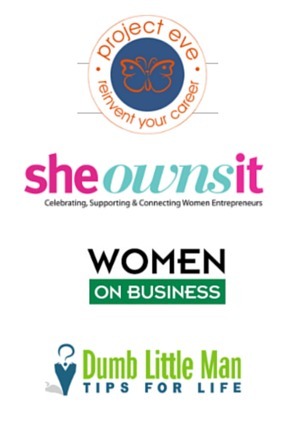 When you started your online business, employment might not have crossed your mind. That’s stuff for the big businesses, isn’t it? 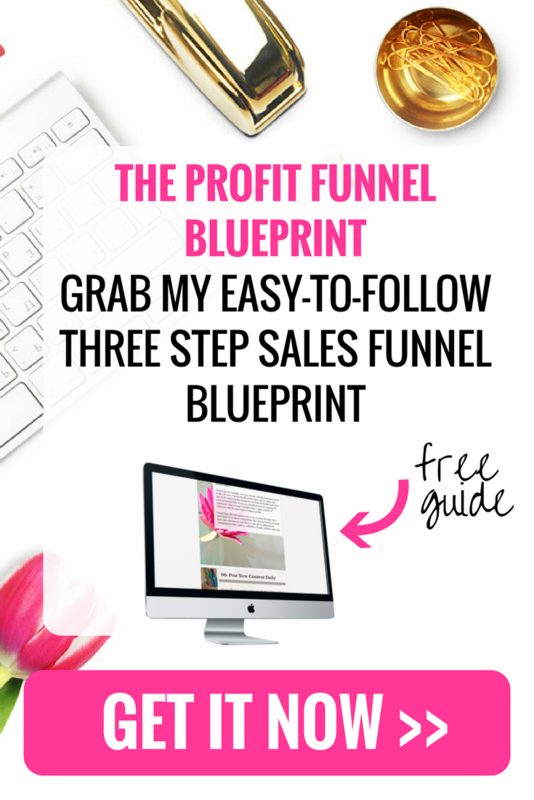 You’re just doing your thing and finding your own financial path. And, for as long as a few years, that might have served you well. But, there may come a stage when you can’t avoid employment any longer. Before you roll your eyes, consider that this is a good thing. If you need to take someone else onboard, it’s a sure sign your business is soaring. And, isn’t that what all entrepreneurs want? The issue is, you then have to embark on an employment drive you never expected. And, that can come as a real shock to the system. As if that weren’t enough, you also need to consider the ins and outs of employment. You’ll need to get on top of matters like health and safety and break allowance. On top of that, you’ll also need to consider writing up a contract. This is a legal agreement between you and the person you’re hiring. It provides protection for staff and employees and ensures everyone’s on the same page. But, when you’re breaking your employment virginity, you might feel at a complete loss as to what to include. You’ve signed contracts in your life, but you’ve never really considered what they involve. The issue there, of course, is that missing even a small important detail could leave you in hot water. But, fear not. There are plenty of guides out there which can help with this. And, to get you started, we’re here with some contract essentials. The first thing to focus on is a description of the job role itself. This forms the footing for your agreement with any employee. For the most part, you should discuss job role before giving them the position. This is just a case of putting it down on paper. Within your description, list the job title, and the duties you’ll expect completed on a regular basis. Naturally, other jobs will crop up along the way, and you may not be able to foresee them. But, if a particular task is a staple for the employee in question, you need to list it here. And, you’ll need to remember to return to this if you add new ongoing responsibilities. That way, you’ll have a document to turn to if the person you’ve hired doesn’t fulfill that role. And, they’ll have something to turn to if they aren’t happy with what you’re asking from them. Payment is always a tricky issue. You may not want to discuss it in the interview, but there will come a stage where you need to agree upon a payment scheme. During deliberations, you’ll need to settle upon an amount, and also whether to pay by the hour or on a salary. To arrive at a number here, consider your profit margins, and the amount competitors offer. A quick search on a job engine should be enough to show you that. Then, discuss this figure with the person in question. Don’t be afraid to alter it a little during deliberations. Once you’ve reached these problematic decisions, include that figure on said contract. Aside from that, you should also clearly state any overtime allowance or holiday pay. And, if you embark on pay rises at any stage, you’ll need to amend that figure and make your colleague sign a new contract. Having this backing behind you can go a long way towards avoiding payment disputes. And, that’s essential if you want to keep your staff happy. You should also include an outline of the work hours you expect from this person. As mentioned above, outlining individual overtime pay will give you some leeway on workload. But, as a general outline, you need to ensure your colleagues know how many hours you expect them to work each week. An average expectation would be 40 hours, and you need to be careful that you don’t exceed legal limits here. But, something as simple as stating that you expect 40 hours from this person is all it takes. 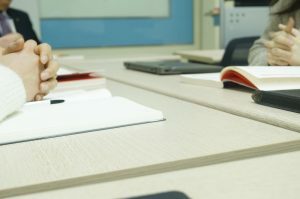 If they’re working on a shift-based contract, you’ll also need to include the agreed-upon working hours. This will ensure they don’t skip shifts or claim to have misunderstood your agreement. The above basics aside, you should also outline any company policies. These can range from anything to your sick day policy, to the amount of vacation you allow employees to take. That will ensure you never forget to stick to the legal agreement you’ve made when it comes to issues like these. This section of the contract should also apply to more pressing matters. Outline things such as your policy on theft, and your stance on drug and alcohol use. If you’re unsure where to head with issues like these, something like this drug and alcohol policy guide could take you in the right direction. But, don’t make the mistake of missing things here. If it isn’t in the contract, you won’t have any legal footing to stand on when it comes to dismissing people for issues like these. And, that could lead to big trouble for your company, as well as confusion for your staff. 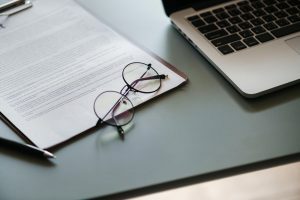 It may seem bleak to include this in a contract, but it’s essential you also outline your termination terms. Again, failure to do this could lead to issues when it comes to dismissal. And, that could lead to your being unable to get rid of unsuitable staff. So, include a brief outline of your termination terms. This should include the period of notice you give, and any situations which could lead to instant dismissal. You should also include information here for when your employee wishes to terminate the contract. State the length of notice they would need to give you so that you aren’t left in the lurch if they do decide to jump ship.